When Disaster Strikes How Quickly Can You Recover Your Servers? Find out more about how UltraBac can work with you to provide a solution of long term archive for your customer CCTV data. Tandberg Data, the global supplier of data protection solutions, appointed Digital Paper Sdn. Bhd. to be the official distributor in the country. 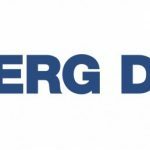 Digital Paper Sdn Bhd will supply a full range of data protection solutions from Tandberg Data to the Malaysia market through its extensive channel network. Avaya IP Office APSS Workshop was held at OWG Shah Alam Glenmarie on 27th March 2013. 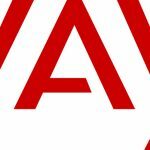 The reseller are participating in an assessment and after completion of the assessment they are given a certificate to sell Avaya IP Office. Besides, the reseller also getting information about promo updates when they attend the workshop. UltraBac Trained Sales Professional 2013 was held at Empire Tower Subang on 14th March 2013. The training let our reseller learn how to sell backup and DR with Ultrabac and Digital Paper. By attending the 2 hours session, our reseller learned the basics on how to advise their customers on backup and disaster recovery and also how to spec solutions and explain it to their customers. News from Chips Magazine, Jan 2013. 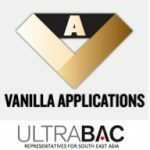 US-based UltraBac Software has appointed MSC Malaysia status firm Vanilla Applications as an exclusive agent for its backup and disaster recovery solutions throughout Southeast Asia. 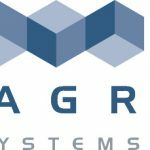 Vanilla Applications Sdn. Bhd. has been selected as the sole representative of UltraBac Software in the region of South East Asia. 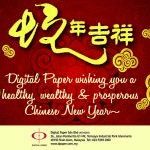 Based in Kuala Lumpur, Malaysia, the company have appointed Digital Paper Sdn. Bhd. to be the official distributor of UltraBac Software in the country.